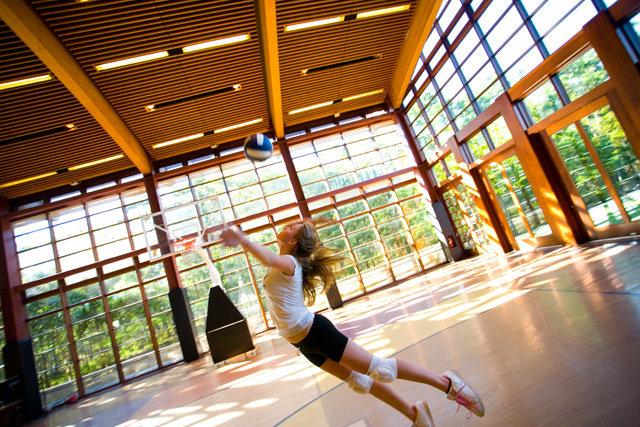 Ross School offers a continuing series of free athletics clinics designed to help young athletes improve their abilities. 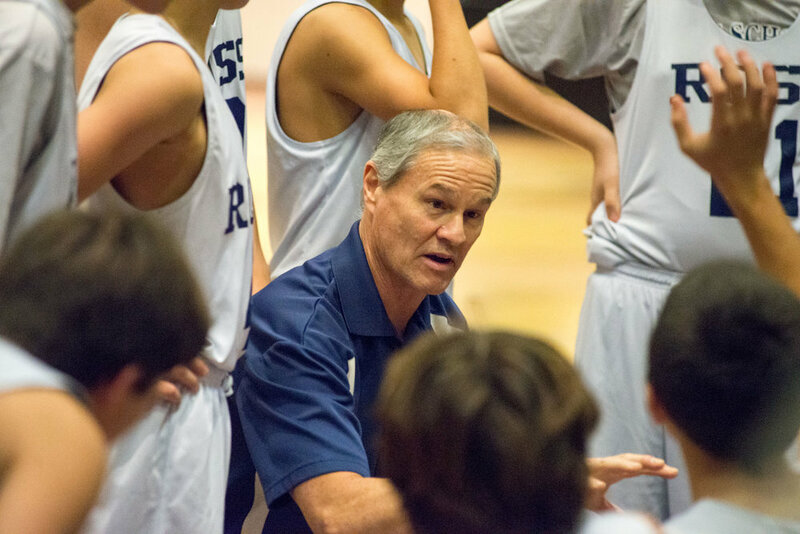 Ross Basketball Clinic is a fun and challenging event for basketball players and athletes in grades 3 through 6 looking to improve their game. Different stations will be available—agility, individual skills, and team offense. Athletes will also learn drills that they can take home and do on their own and play in live competitive games in 3-on-3 and 5-on-5 settings so that they can use their skills in game situations. Boys and girls welcome! This clinic will be held Saturday, March 30, from 12:30–1:30pm in Ross School’s Great Hall. 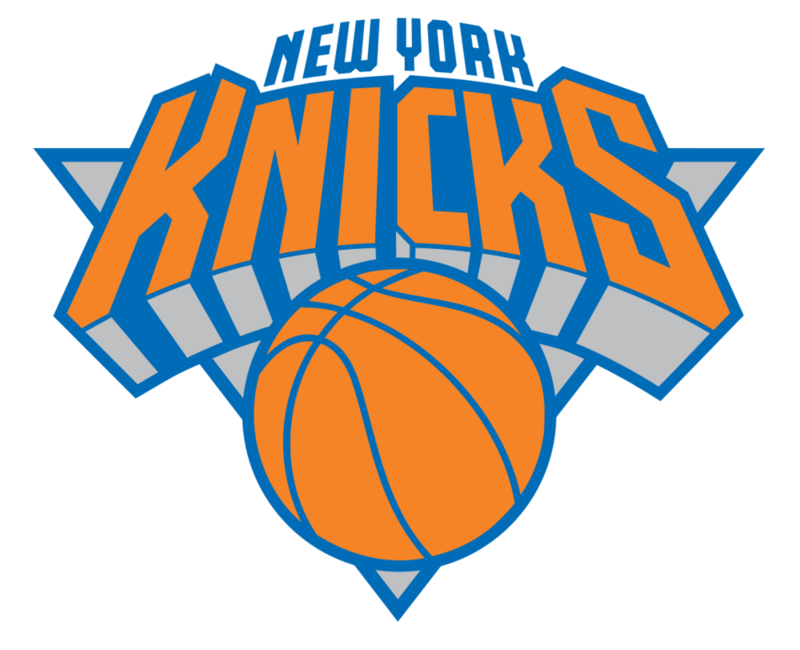 Summer Camp @Ross, the premier day camp of the Hamptons, offers the very best athletics programs for kids of all ages, including The New York Knicks Summer Basketball Camp! Howard Brown—Athletic Director. Previously Head Coach, Westview High School, Avondale, Arizona; Head Coach, Glendale and Yavapai Community Colleges, Arizona; Assistant Coach, Northern Arizona University; Director, Phoenix Suns Summer Basketball Camps. While at Glendale, teams were ranked twice in the top 20 in the nation, finishing at #6 in 2004. Nygel Roach—Head Coach, Ross Varsity Basketball. Previously St. John’s University Men’s Basketball Player; Coach, Junior Knicks Basketball Camp. Nick Escalante—Head Coach, Ross Soccer. Previously attended SUNY Canton and Chivas USA Academy; played for El Salvador U20 National Team. Hameer Deo—Athletic Trainer. Previously played for Xavier University Men’s Soccer; semipro, Cincinnati Kings. Hameer is a member of the East Hampton Soccer Club. Eugene Lee—Certified Athletic Trainer. Certified Performance Specialist and Corrective Exercise Specialist via National Association of Sports Medicine. Previously with Stony Brook University Men’s and Women’s Basketball; LIU Brooklyn, Volleyball; St. Joe’s College Men’s and Women’s Basketball. Eugene is also a coach for the All-American Basketball Camp. If you’d like to know more about future athletics clinics at Ross School, tell us how to reach you and we’ll keep you updated.